On Wednesday, Prime Minister Imran Khan wishes to Hindus community happy Diwali, the festival of lights. In Islamabad. 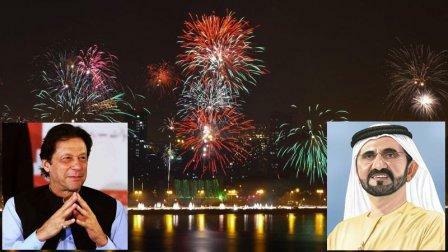 Also, Sheikh Muhammad, ruler of Dubai, took to Twitter to wish the Happy Diwali to the Indian Prime Minister and Hindu community all over the world. The most famous and favorite festival in Hinduism. During the festive celebration houses, offices, shops, and buildings are decorated with lights.